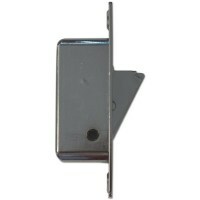 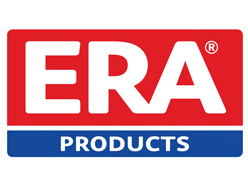 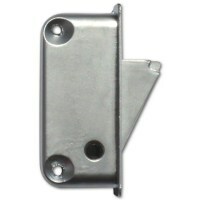 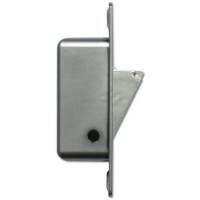 ERA Sash Window Restrictor available in Gold, Chrome, Satin Chrome and white with either face or side fixing. This sash restrictor is routed into the frame, when the face fix option is used, of the upper sash window, the locking bolt the restricts the upward movement of the lower sash window. 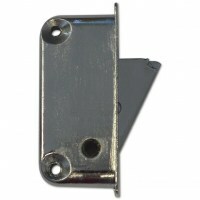 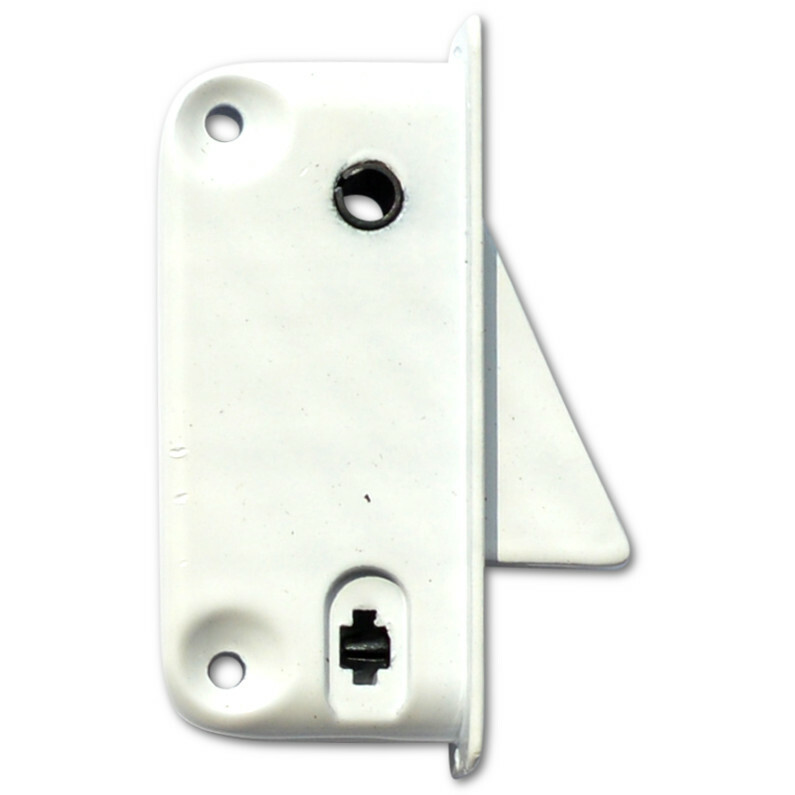 Each unit is supplied with 1 key and it is recommended to fit a restrictor to each side of the sash window, especially on larger sash windows. These ERA Sash Travel restrictors can be fitted to wooden and UPVC Windows and are excellent for child safety where a window can be locked shut with the supplied special key.